Gone is the Red & Black colour scheme & thumbprint logo – replaced by a more refined Monogram logo along with a black and white colour palette. Why? 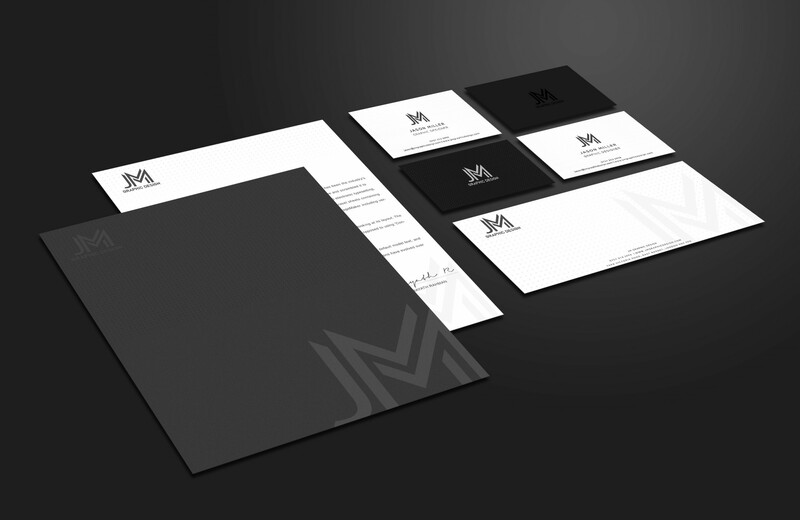 To better reflect my approach; simple, clear design which attracts the right kind of attention. The Red logo had been used since 2013, and utilised a subtle thumbprint behind the “JM”; a fingerprint being the perfect symbol of unique identity. However the new Monogram better reflects diversity. It is more subtle, less heavily stylised than the previous logo; fitting, as I must appeal to a wide range of clients, creating their brands in widely ranging styles. It also better represents the high level of service I provide to corporate businesses; my design solutions are based on sound strategy as much as artistic flair. Any future invoices, contracts or quotations will display the new branding, regardless of the original date they were created. My new branding has changed across our website & social media accounts. So that’s it… just thought I’d let you know! I look forward to working with you all over the coming year.